We were very honoured to be approached by the community team to write an article! 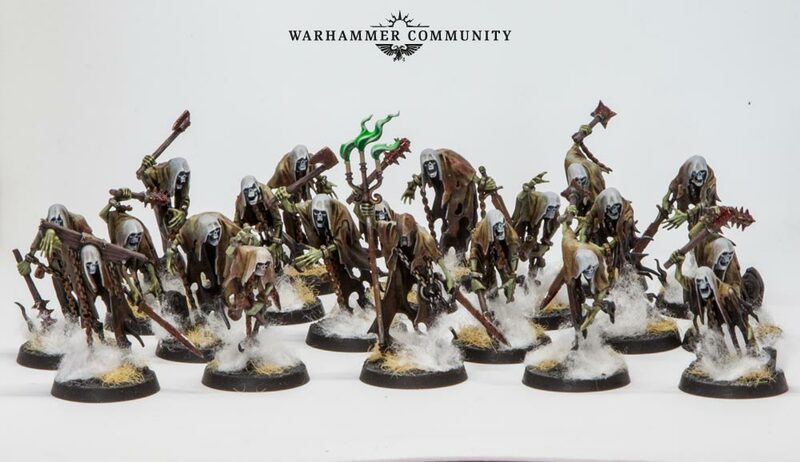 After Ben finished his Soul Wars box, he was approached to write an article about them to submit to the community team. After hours of camera wrangling, a good deal of swearing, he managed to get some decent photographs (thanks to GW for their great article, it really helped! ); and penned some words to go with them. 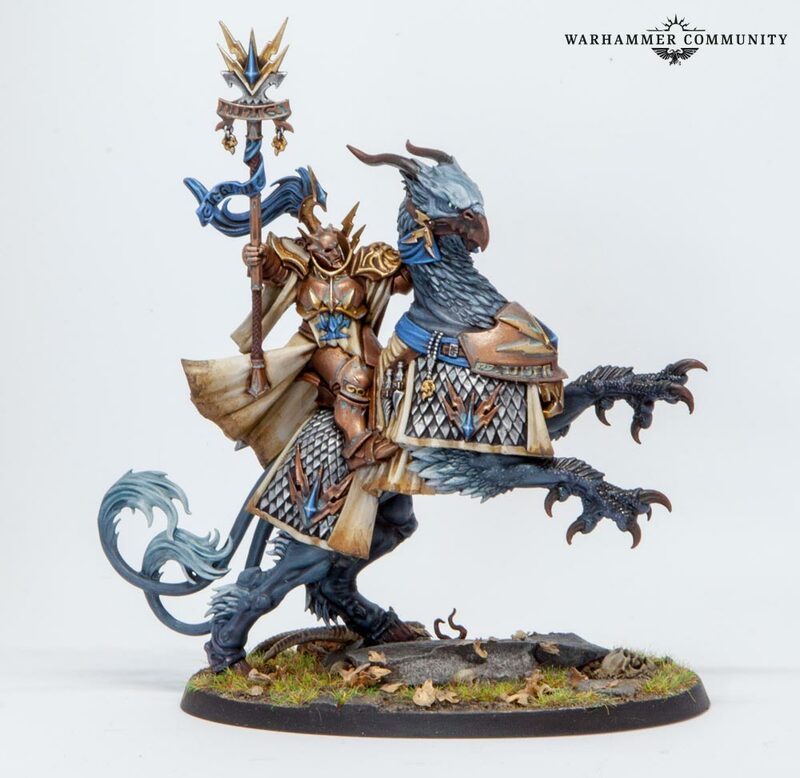 We hope you like it, and as ever would love to see if you have had a crack at the Soul Wars box. Send us your pics!